One of our most popular Easter moulds, is the assorted medium eggs chocolate mould it is about same size as the Cadbury creme eggs, is a mould that can be made hollow, or is sometimes made as just a half with a filling inside, caramel is yummy. 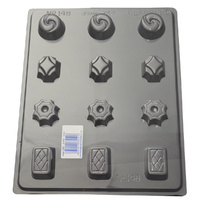 Home Style Chocolates Moulds (Molds) are made in New Zealand of reusable food grade plastic. 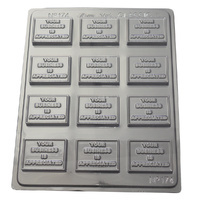 Tip: Wash chocolate molds in warm clear water and dry carefully - never use detergent or very hot water. 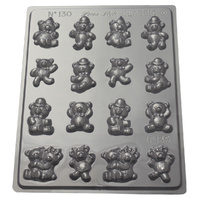 Tip: Did you know that Home Style Chocolate molds are also suitable for soap making, making plaster of Paris ornaments - make your own fridge magnets or decorate a mirror or picture frame! 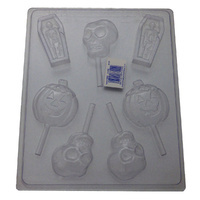 Easter Egg and Easter Treats are fun for the whole family to make young or old. 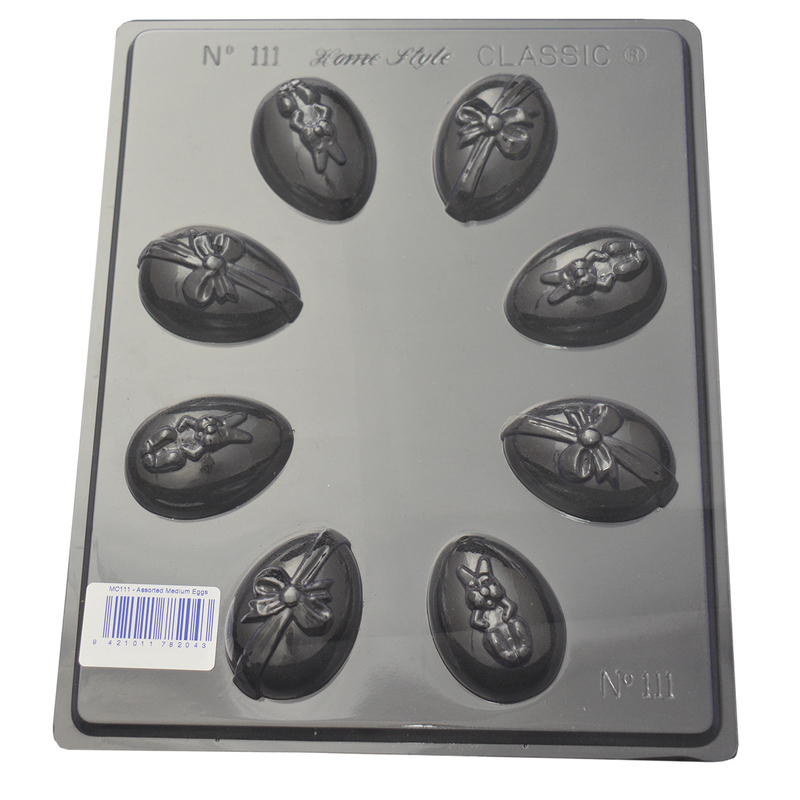 Hope you enjoy using this NZ made Assorted Medium Eggs Chocolate Mould this Easter. 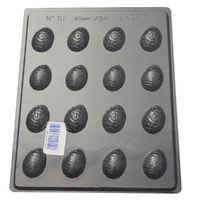 Help other Home Style Chocolates users shop smarter by writing reviews for products you have purchased.